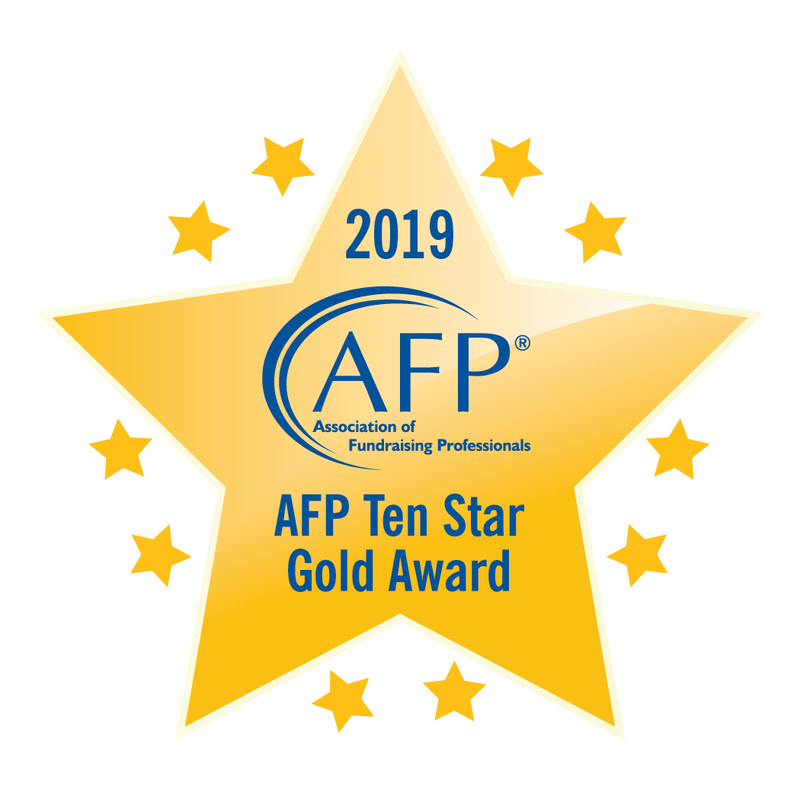 AFP Manitoba is a change agent in the community, and we represent the individuals and the organizations that are helping to marshal that change. And our work is having an effect. 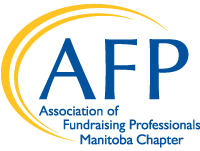 Manitoba is currently the most successful philanthropic province in terms of per capita donations. And those donations, campaigns and initiatives are changing lives every day. Manitobans give more per capita than any other province in Canada. Fundraisers make that a possibility!